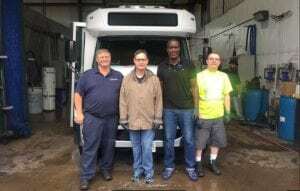 Reston Limousine is a proud to announce our partnership with EchoWorks (ECHO) Inc.
ECHO is a 501(c)(3) nonprofit organization that stands for “Every Citizen Has Opportunities”. They strive to provide working opportunities to individuals with intellectual and developmental disabilities within the community. This important program helps get these individuals out into the real working world; allowing them to be helpful and establish purpose and personal satisfaction by being a working, contributing citizen. 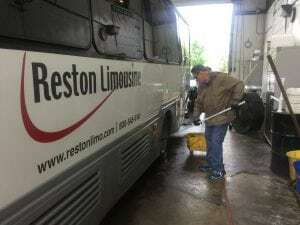 Prior to the worker’s arrival, ECHO representatives stopped by Reston Limousine on two different occasions. These site visits were to determine if the site would be a comfortable location, as well as to get an understanding of the tasks that would need completing. Contractors from ECHO were then hand-picked for the job. 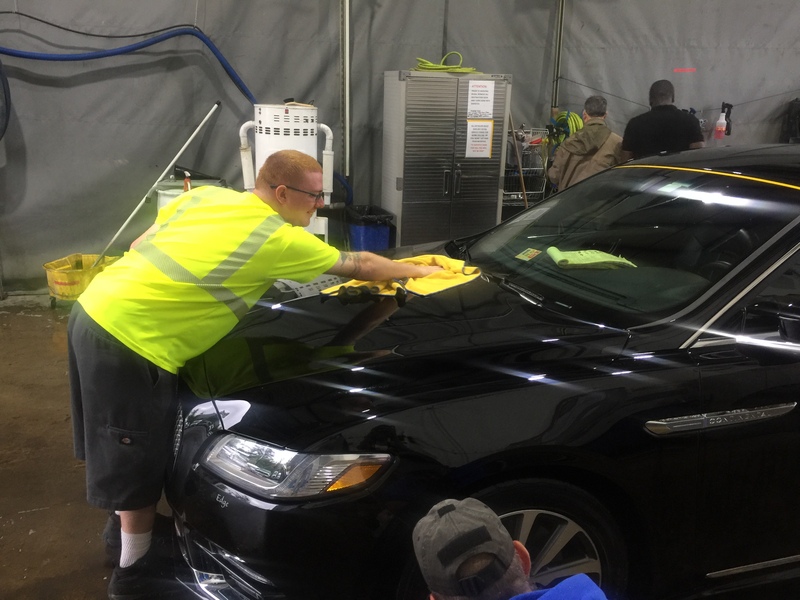 These members of the ECHO program will continue to work with us as part of the Reston Limousine team. 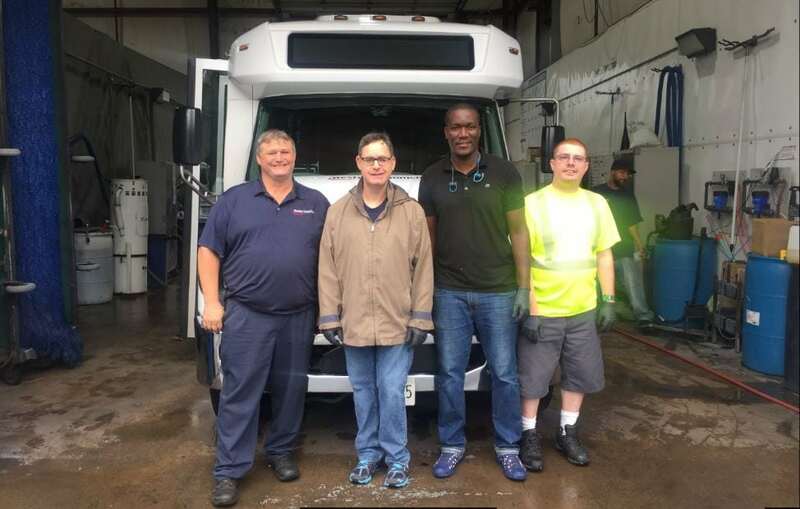 Fleet Manager, Dan Craig said, “They do great work, and they are valued employees that we hold in high regard, as we do with the rest of our employees. They are equals. Part of the Reston Limousine family, we are happy to have them on our team”. Reston Limousine looks forward to our ongoing partnership with ECHO, as well as the wonderful new additions to our team. For more information on ECHO, click here.